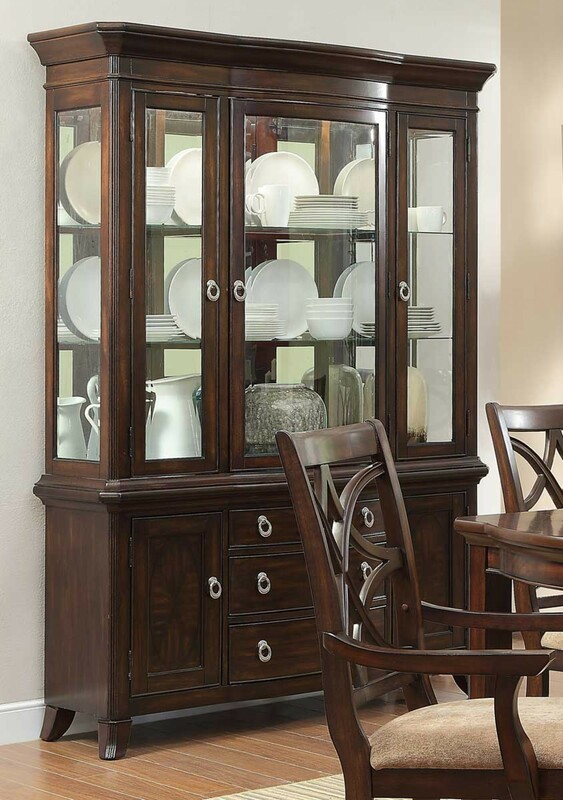 Exuding the sophisticated elegance that your formal dining room calls for, the Keegan Collection will wow your dinner guests. 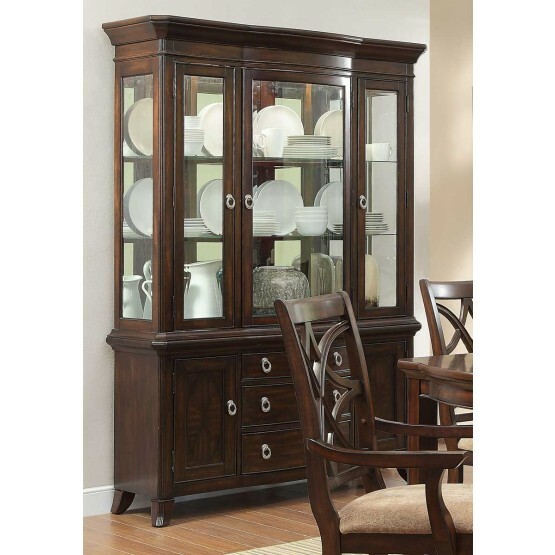 The China cabinet stands at attention, not only functioning as a storage facility for all of your tabletop's finest, but as the grand centerpiece of this stylish dining offering. W57.75" x D18.25" x H82.25"